Teach Laugh Plan: First day of School Activity....Take a Guess! 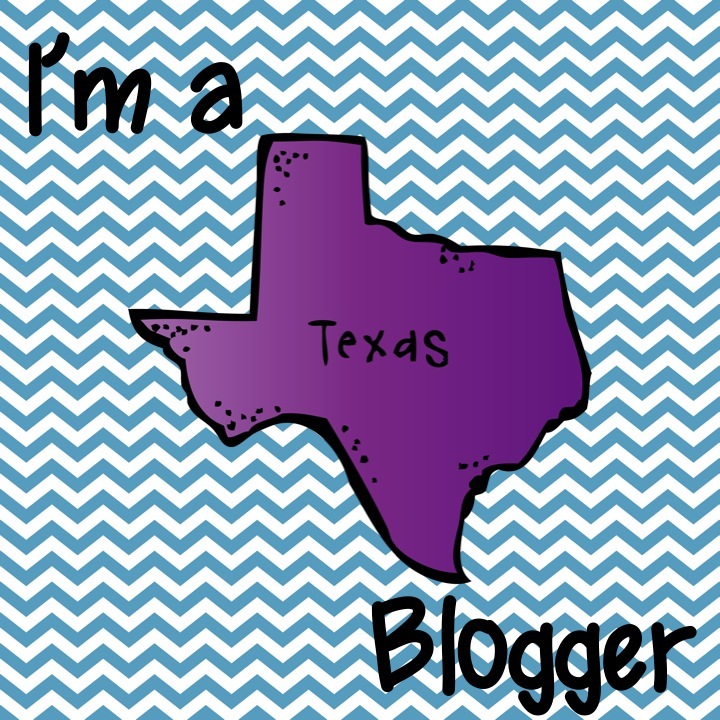 Love what I see on your blog! If you would like to submit any of your ideas, we would love to post them with a link back to your blog. OMG I love this idea! It's too cute and I'm sure the answers I'll get will be funny. Thanks for sharing. Good Luck next week! Oh my gosh! I love this! I am going into my second week of school but I might still do this because I love it so much! Thank you! What a fun way to introduce myself to my students.